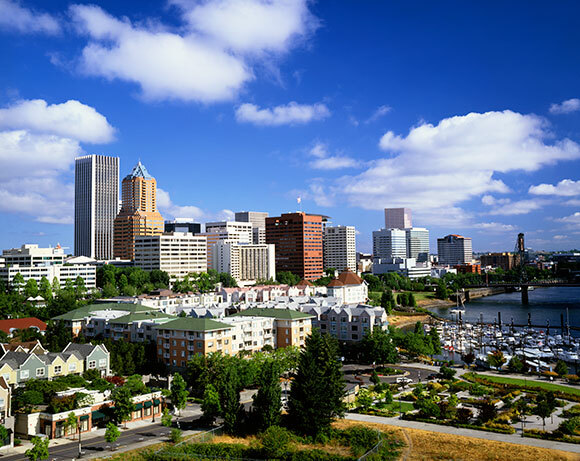 Portland, the largest city in the state of Oregon, and is located at the confluence of the Willamette and Columbia rivers and in the shadow of snow-capped Mount Hood. It’s known for its parks, bridges and bicycle paths, as well as for its eco-friendliness, its microbreweries and coffeehouses. The city hosts thriving art, theater and music scenes. American Dream Fund d/b/a Portland Regional Center was approved by USCIS on July 28, 2011. 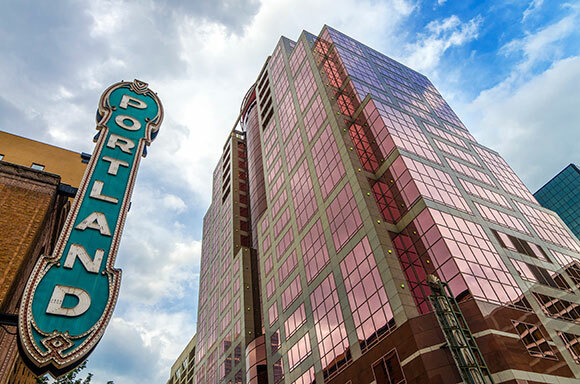 Portland is home to major manufacturing, maritime, technology, and sporting apparel industries. The steel industry thrives in the region, with several prominent steel companies supplying record exports to Asia. Technology is also a major component of the city’s economy, with more than 1,200 technology companies existing within the metro. This high density of technology companies has led to the nickname “Silicon Forest” being used to describe the Portland area, a reference to the abundance of trees in the region and to the Silicon Valley region in Northern California. Computer components manufacturer Intel is the Portland area’s largest employer, providing jobs for more than 15,000 people. The Portland metro area has become a hub for athletic and footwear manufacturers. The area is home to the global, North American or US headquarters of Nike, Adidas, and Columbia Sportswear. Portland-based Precision Castparts is one of two Fortune 500 companies headquartered in Oregon, the other being Nike. The Port of Portland is the third largest export tonnage port on the west coast of the U.S., and being located about 80 miles (130 km) upriver, it is the largest fresh-water port. For more information about American Dream Fund, the Portland Regional Center, or EB-5 investment, please contact inquiry@adreamfund.com.